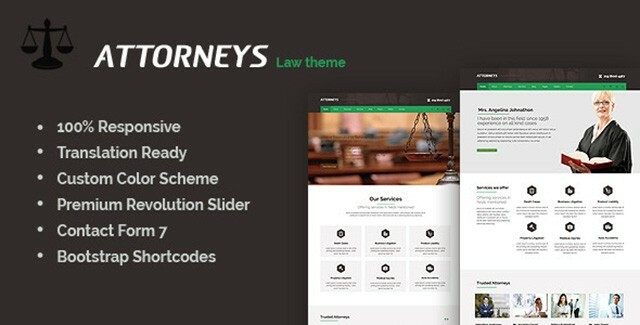 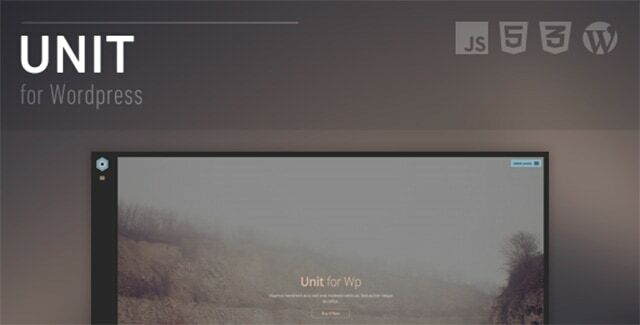 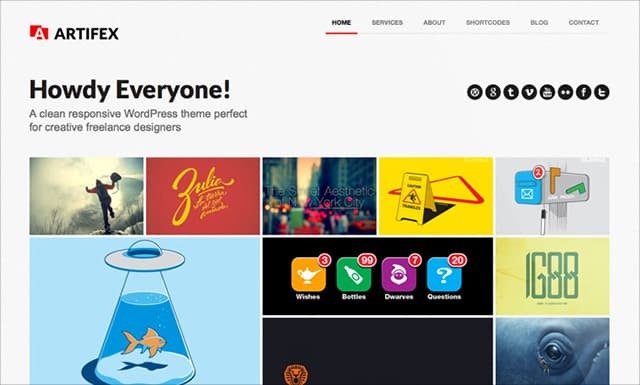 We are back with another set of some beautiful handpicked WordPress themes for you to create an awesome website with WordPress without digging into messy coding. 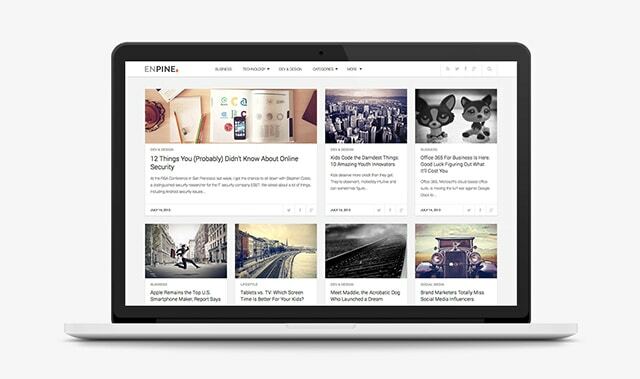 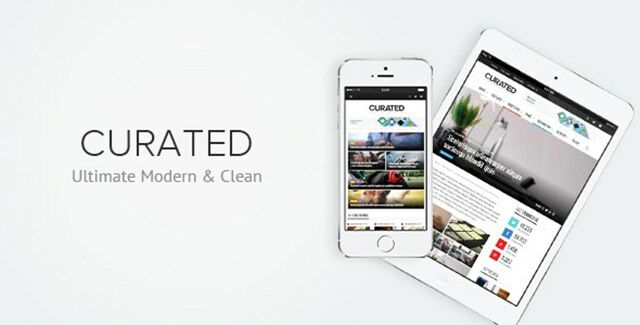 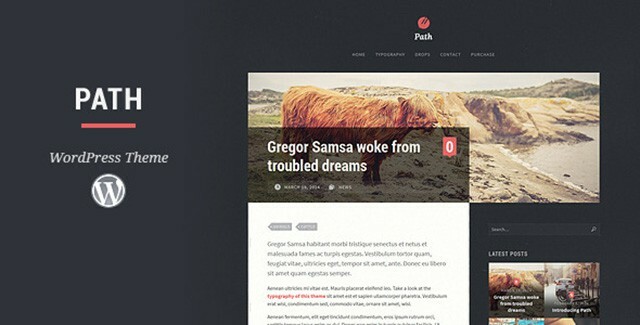 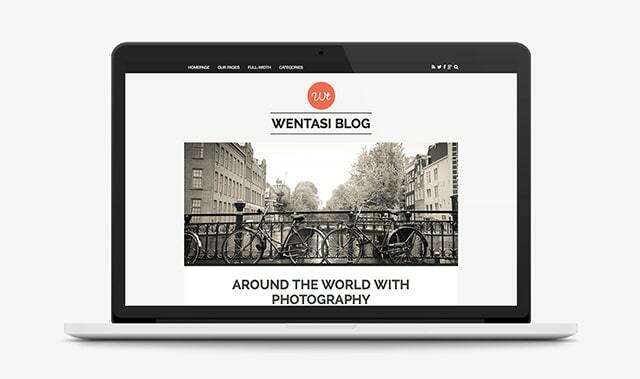 This article is the second installation of our Handpicked WordPress Themes series. 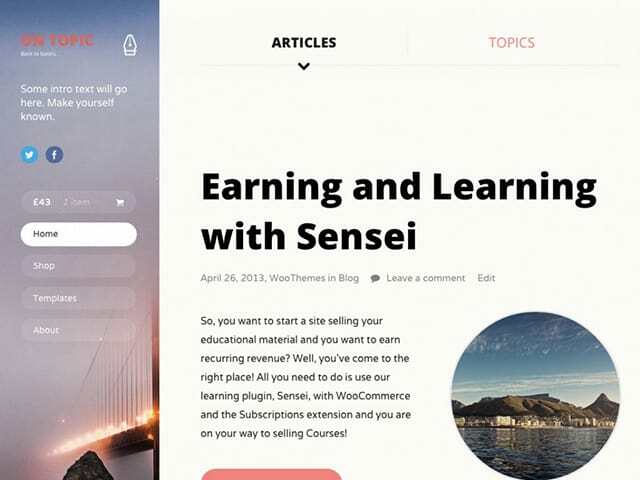 Well that all for now, but we will be bringing more lists like this so that you can create the perfect website with WordPress and impress your audience. 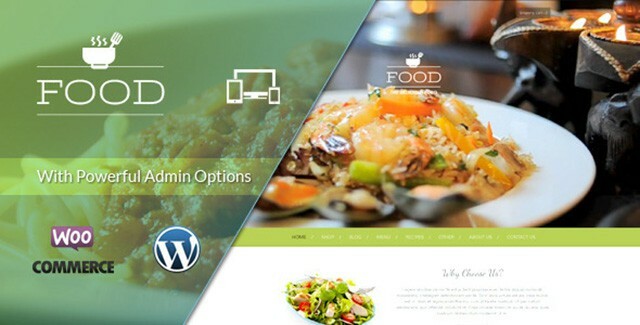 This entry was posted in WordPress and tagged wordpress, Wordpress Themes on May 2, 2014 by Rahul Chowdhury.